With these six DIY wedding flower hacks, you’ll save yourself some money which you can spend on more important things (like your honeymoon). Flowers are at the heart and soul of any wedding day. They add beauty to the ceremony, life to the reception and unity throughout the bridal party. But purchasing wedding flowers and working with a florist can be quite expensive, so why not DIY it. With these six DIY wedding flower hacks, you’ll save yourself some money which you can spend on more important things (like your honeymoon). If you have an idea of what type of flowers you want, buy it in bulk. Talk to your local florist, find out what is in season and order them two weeks in advance. At your wedding, having one type of flower as centerpieces, in bouquets, and on your wedding arch will make everything look polished and uniform. 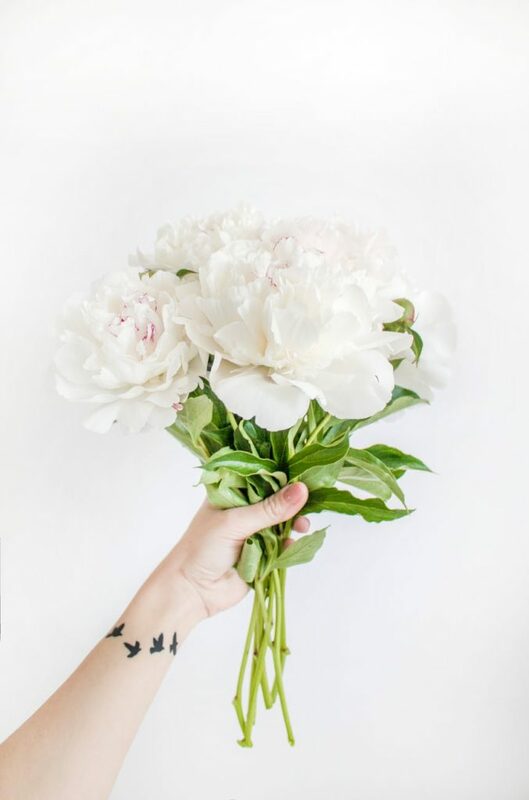 If you’re purchasing flowers (in bulk or not), you can make them last longer by cutting the stems at a 45-degree angle before putting them in water. As soon as you receive your pre-ordered wedding flowers, it is essential that you do this immediately. The angle of the cut allows for more surface area so the flowers can drink up more water which will keep the flowers alive as long as possible. Bonus tip: Store the flowers below 60 degrees which will also have them last longer. Succulents are a great and affordable way to decorate. 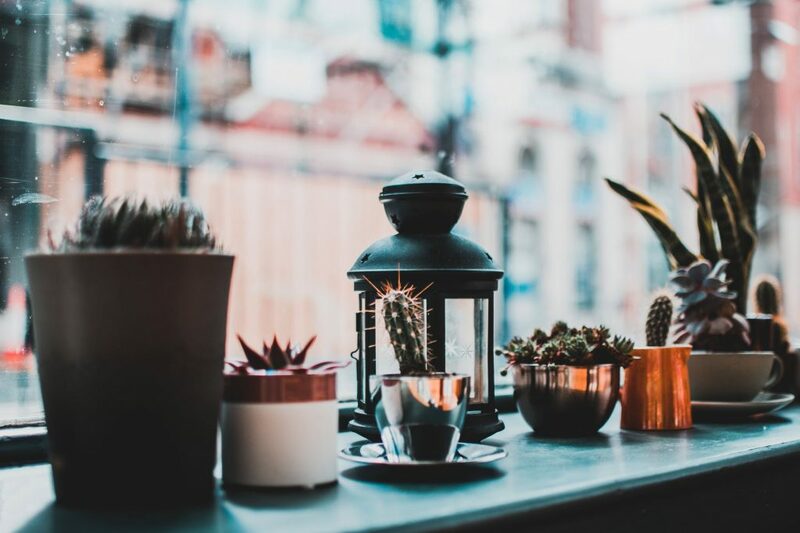 You can purchase these plants potted in soil and repot them in beautiful white vases (or whichever color goes with your theme). Even though simple, it will be a stunning floral addition to your wedding day. For the centerpieces opt for larger succulents, and for the bouquets and boutonnieres opt for small one. Purchase succulents in bulk and plant pots now – just click on the word. If you do like the idea of succulents in their natural state, but want something with a bit more character, then spray paint them gold. Adding a pop of metallic between the natural succulents is truly eye-catching and will add a unique element to your tablescape. Purchase gold spray paint now – just click on the word. If your budget is very tight for wedding flowers, then spend on one thing – bouquets for you and your bridesmaids. Avoid wasting a beautiful bunch of flowers by using them in the centerpieces. 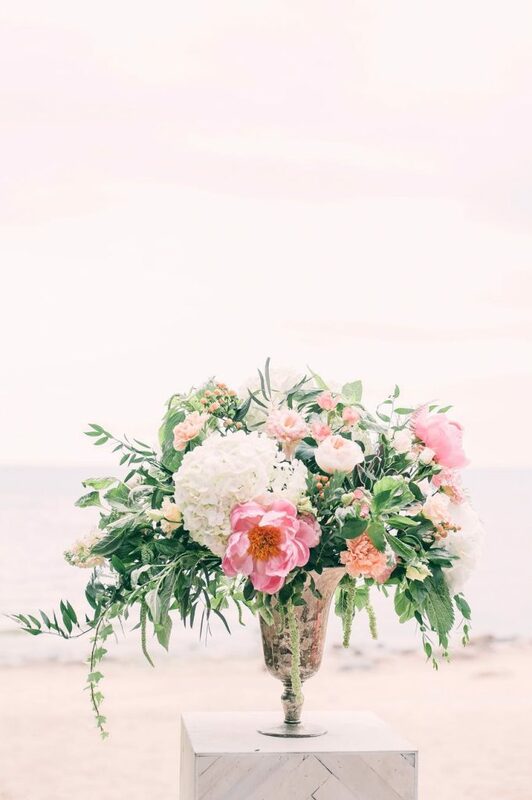 Simply place empty vases in the center of each table and tell your bridesmaids to put their bouquets in them when they arrive at the reception. Purchase vases now – just click on the word. 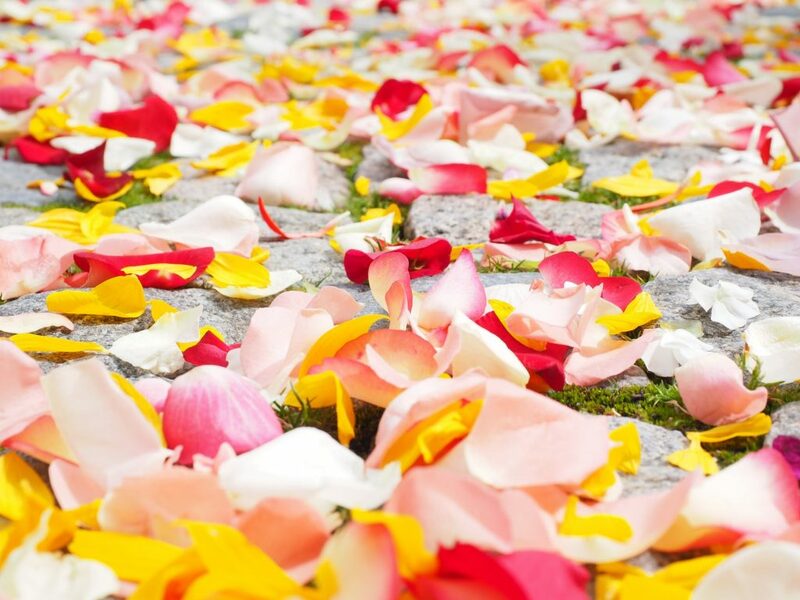 Forget the rice and use petals as your confetti. Use the leftover wedding flowers you have from centerpieces, bouquets, and decor. Instead of tossing these flowers away, chop up the petals and have guests grab a handful to throw in the air when you walk out of the church. For unique ways to use flowers at your wedding, read our blog post ‘5 Ways to Use Wedding Flowers (That Aren’t Wedding Centerpieces and Bouquets)’.